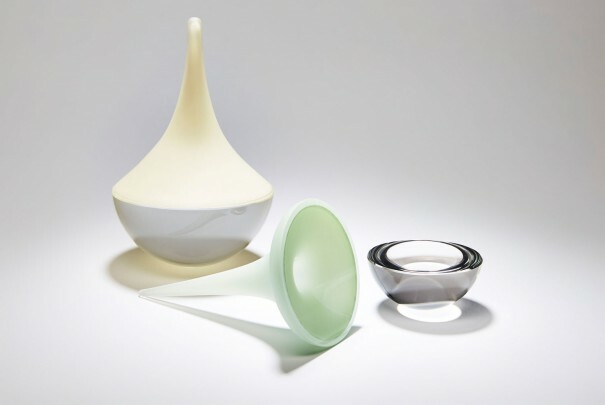 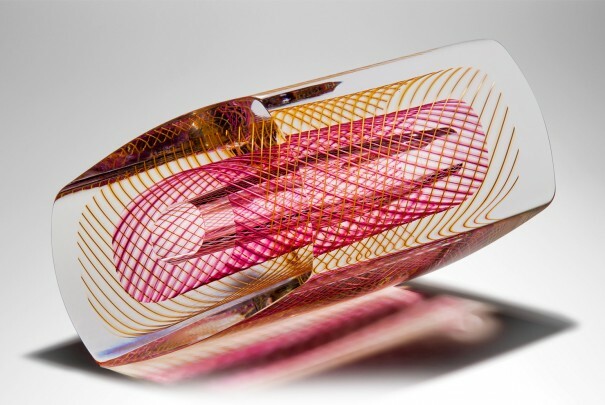 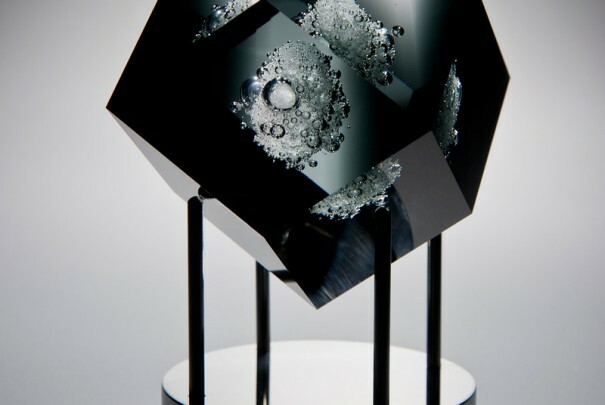 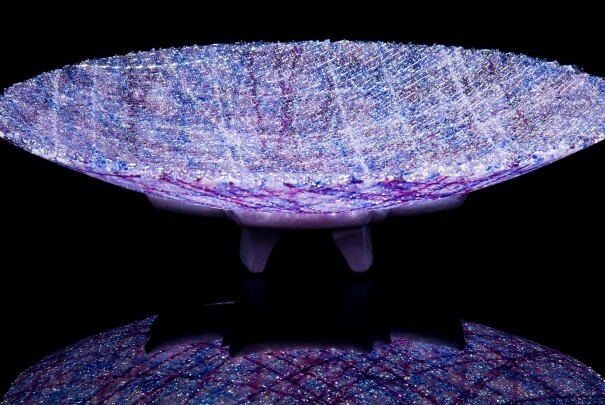 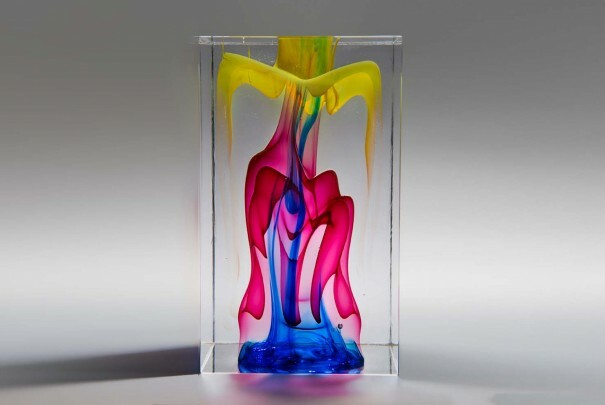 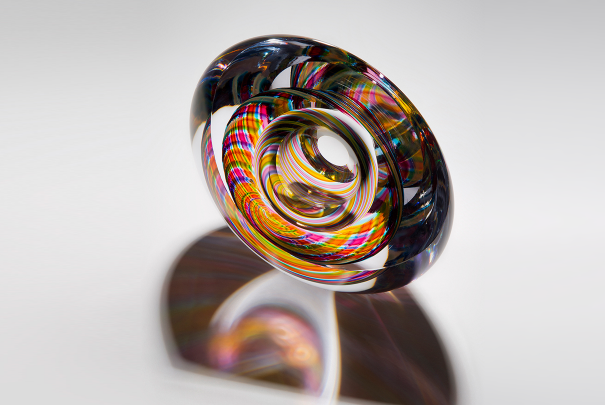 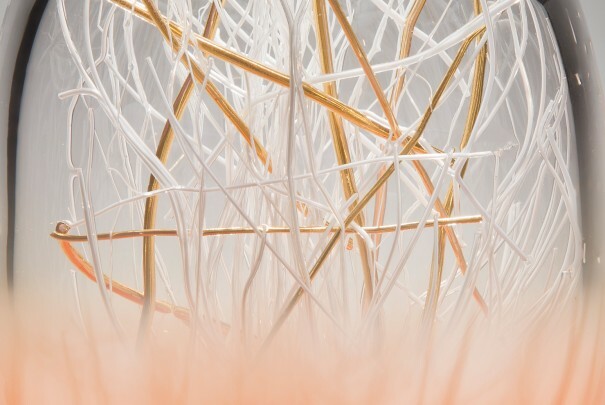 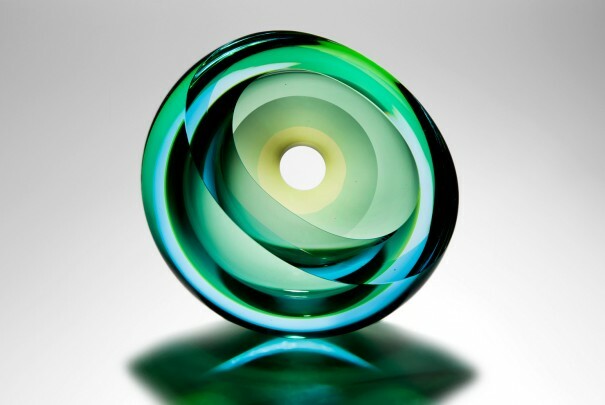 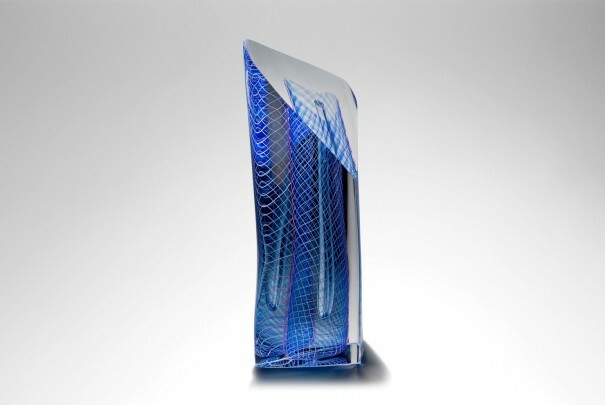 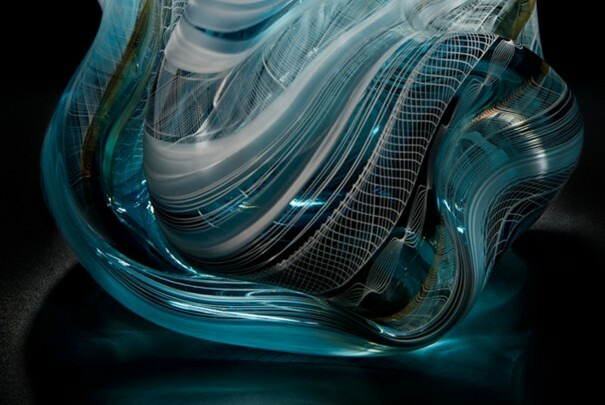 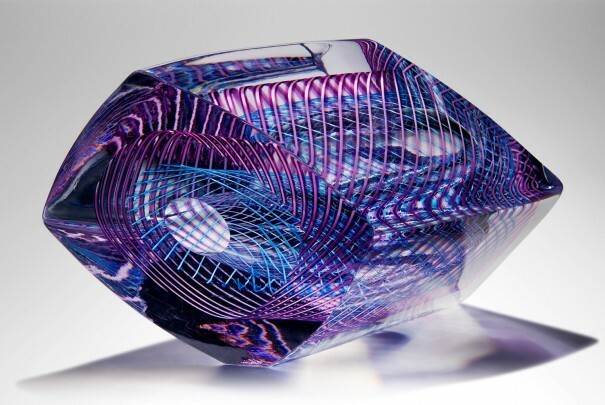 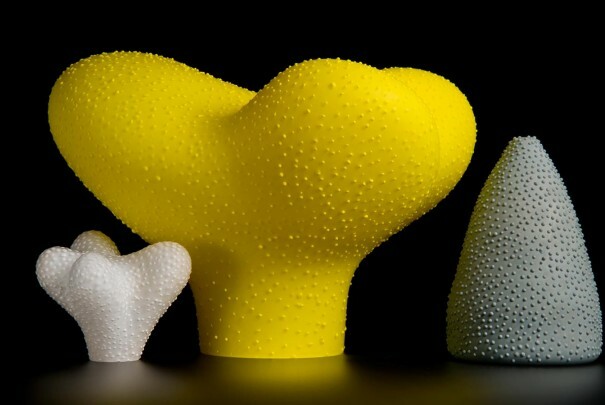 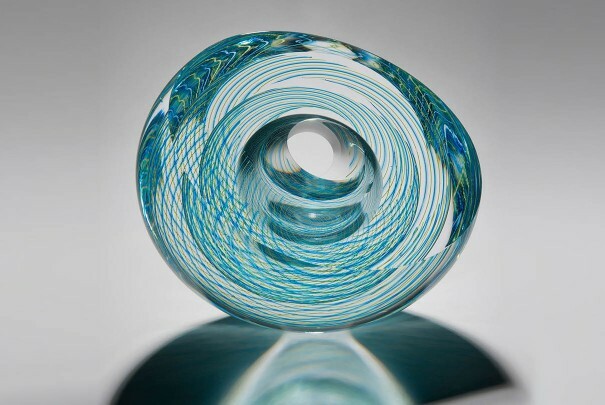 Tim Rawlinson’s work is informed by his fascination with the way light passes through glass. 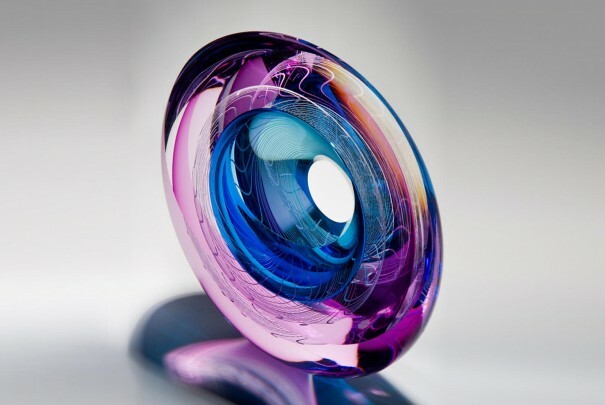 He exploits transparency, as its essential and primary quality, manipulating and distorting both colour and form in order to challenge his viewer’s perceptions. 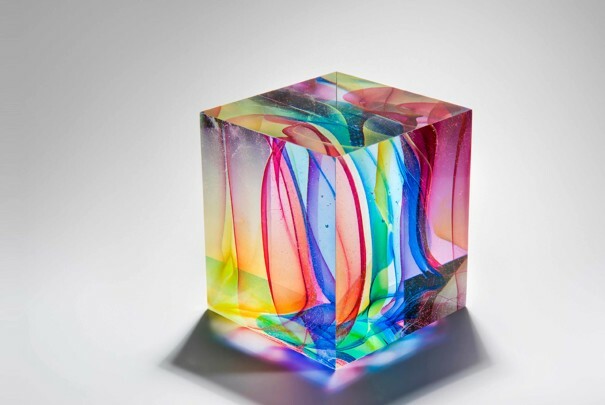 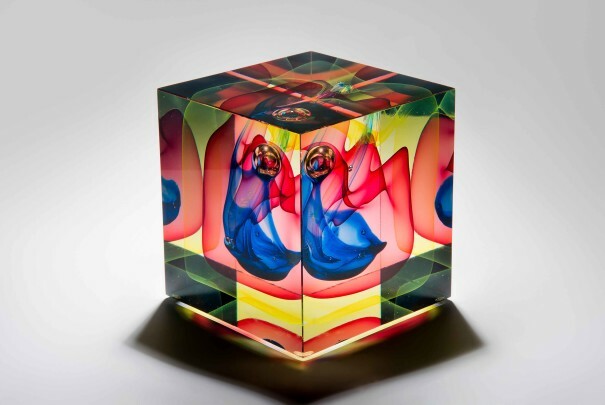 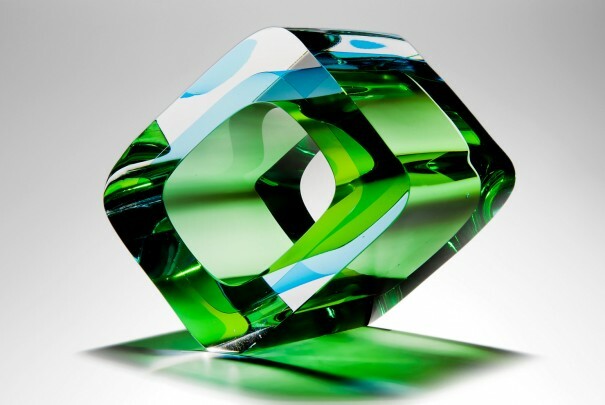 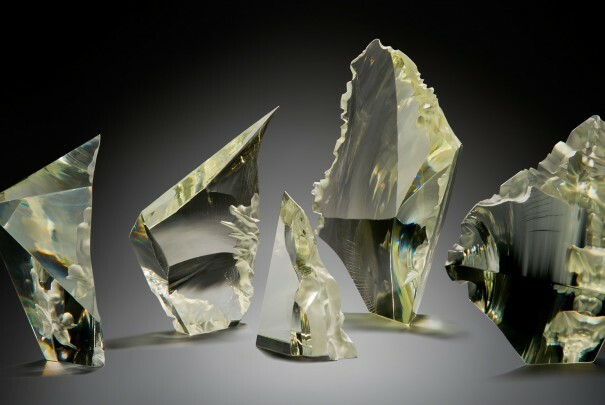 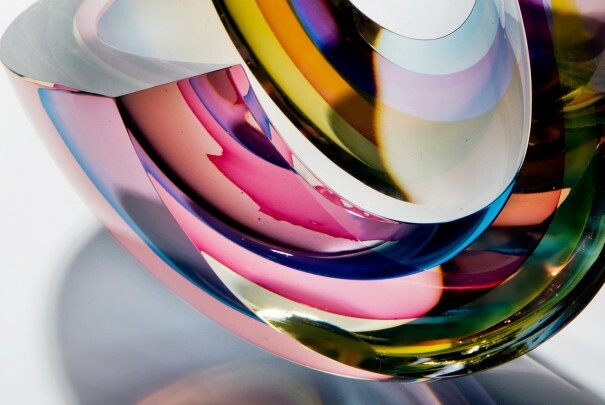 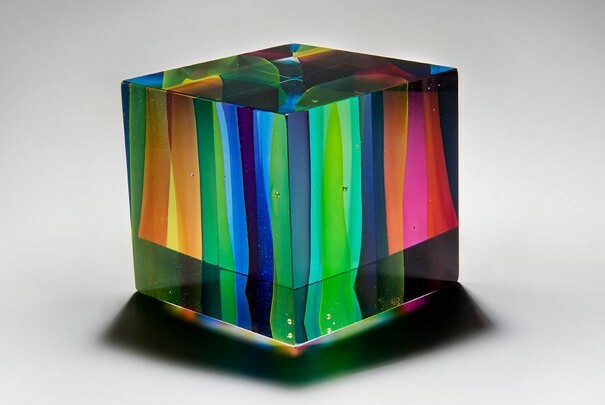 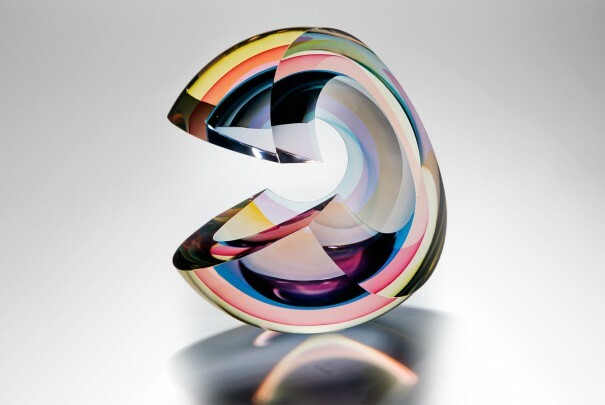 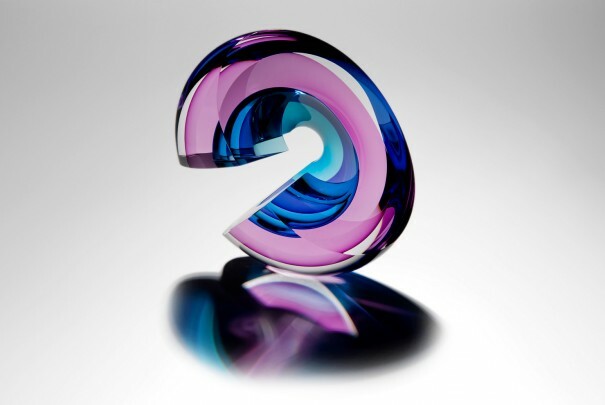 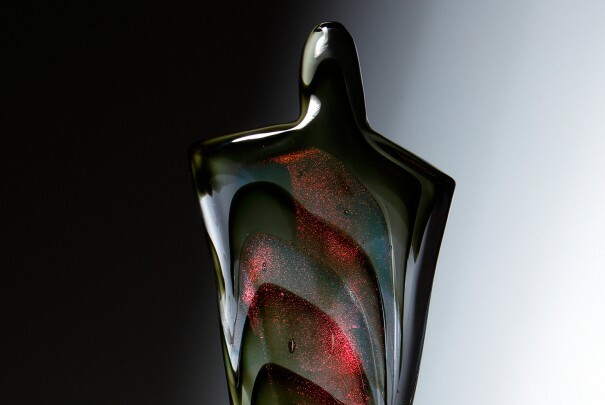 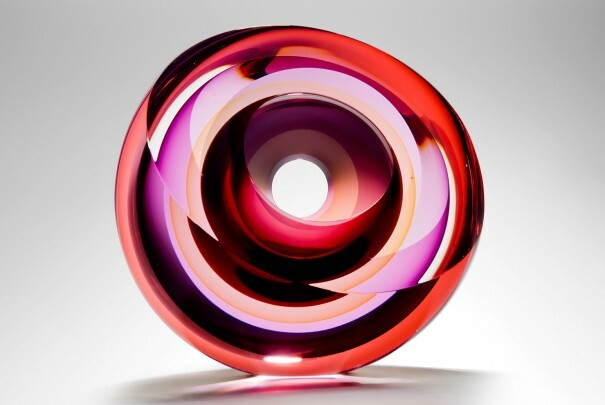 The refractive qualities of glass in Tim’s sculptures create optical effects and shadows, that transform their environment creating an architecture of light and colour. 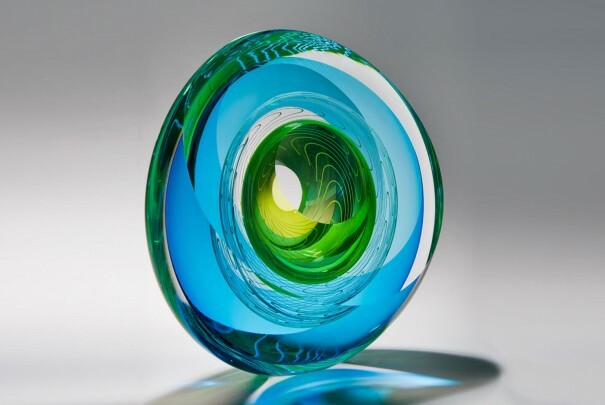 Please note Tim Rawlinson works mainly to commission. 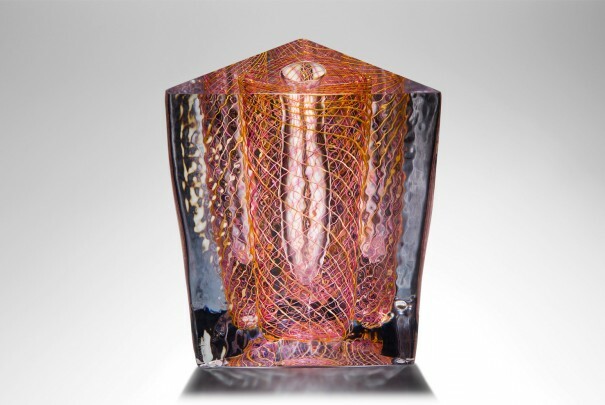 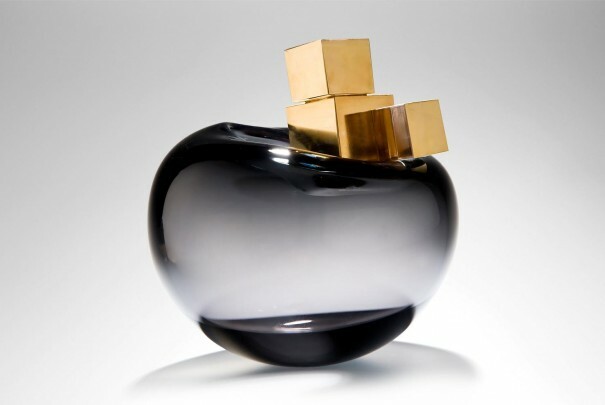 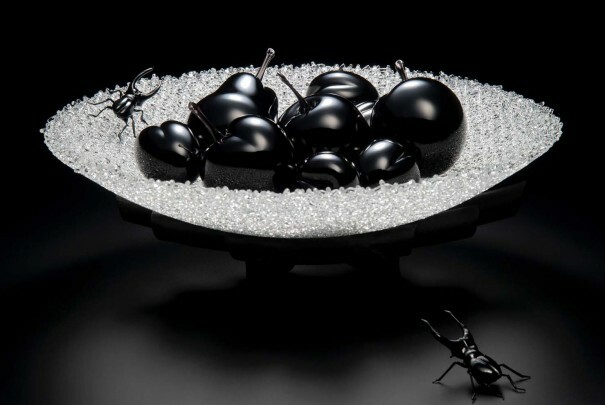 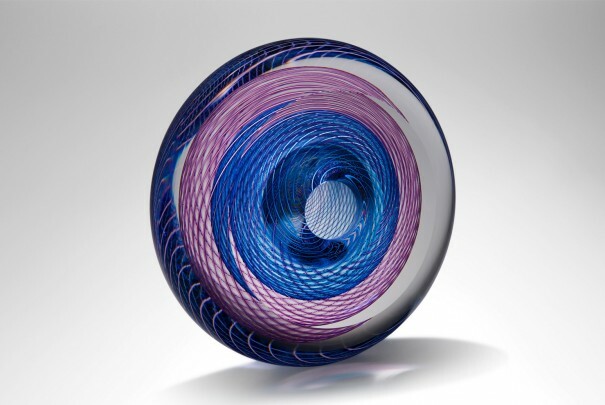 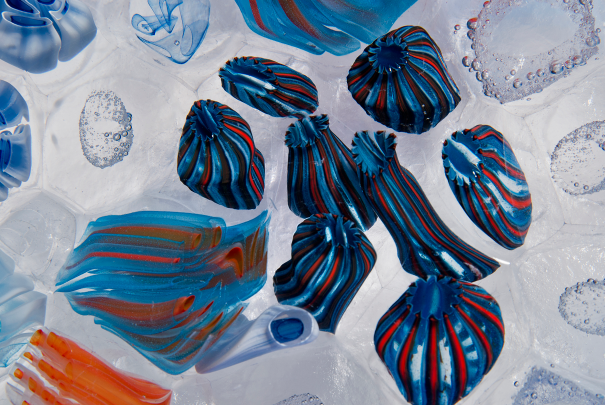 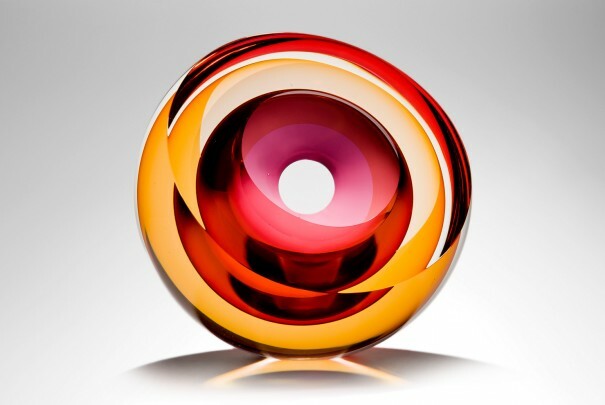 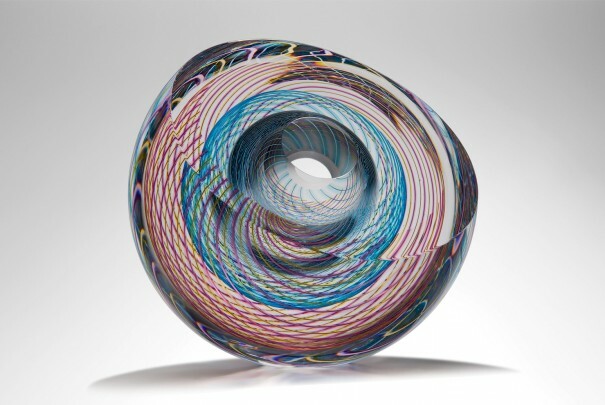 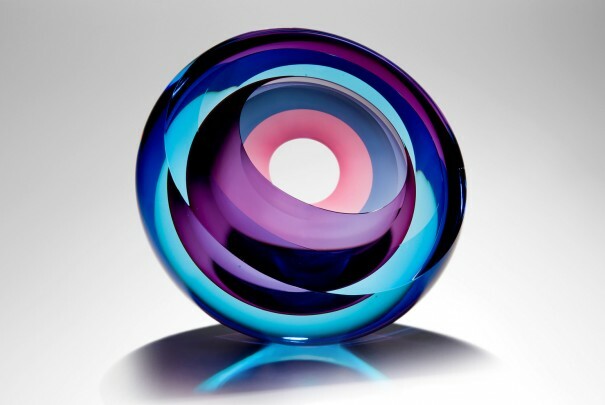 If you would like to view his current works available in the gallery, please contact Gallery Manager Gena Johns, gena@londonglassblowing.co.uk.